Carbon deliveries! Fresh Faggin frames have been build by framebuilder Massimo for some Japanese friends. 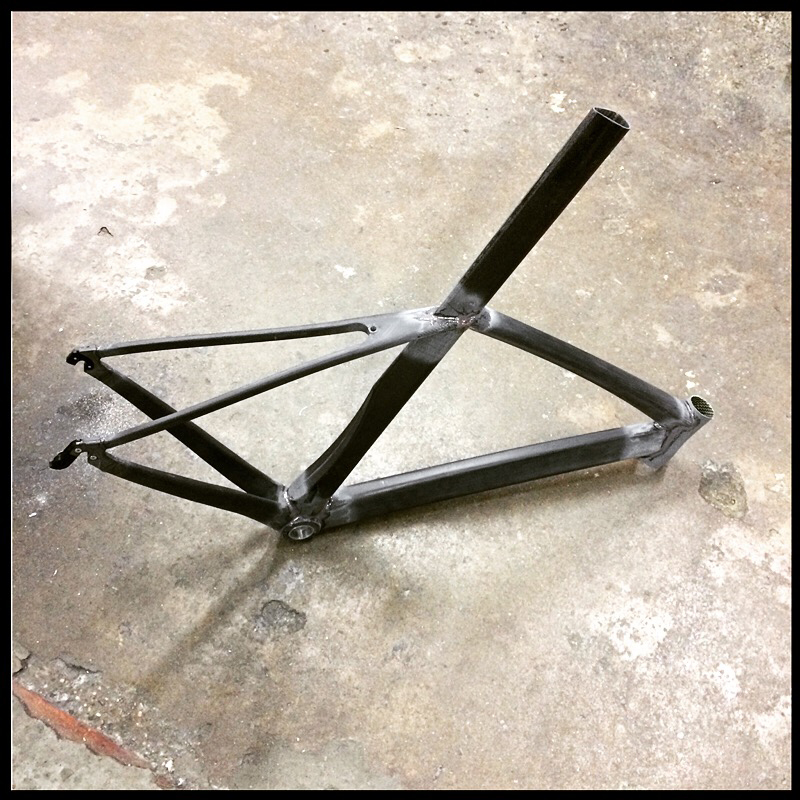 New developments as far as carbon frames are concerned, soon! 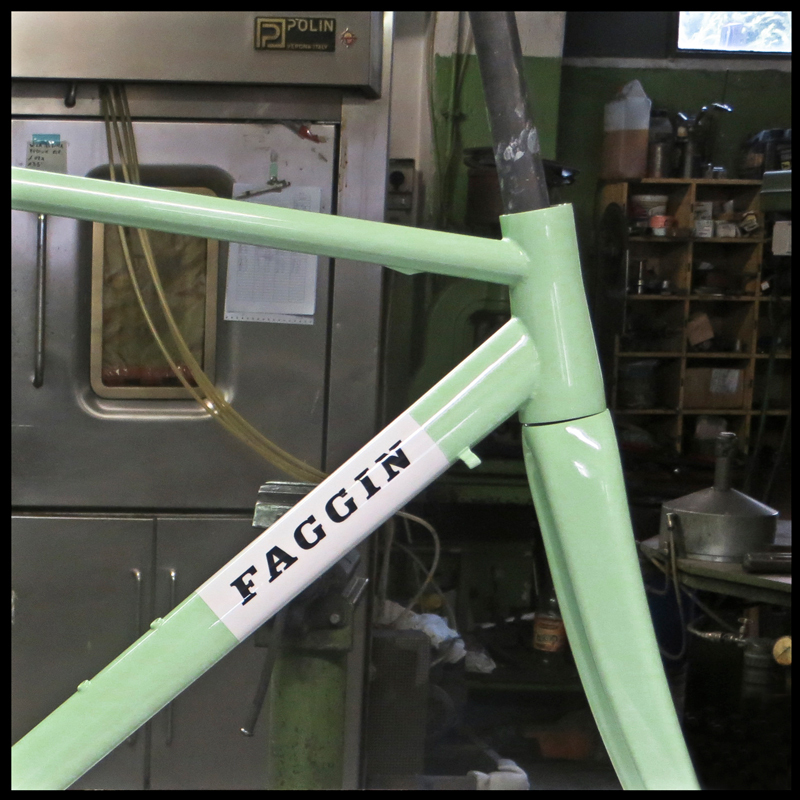 Faggin frames recently produced. Back to the 80’s? 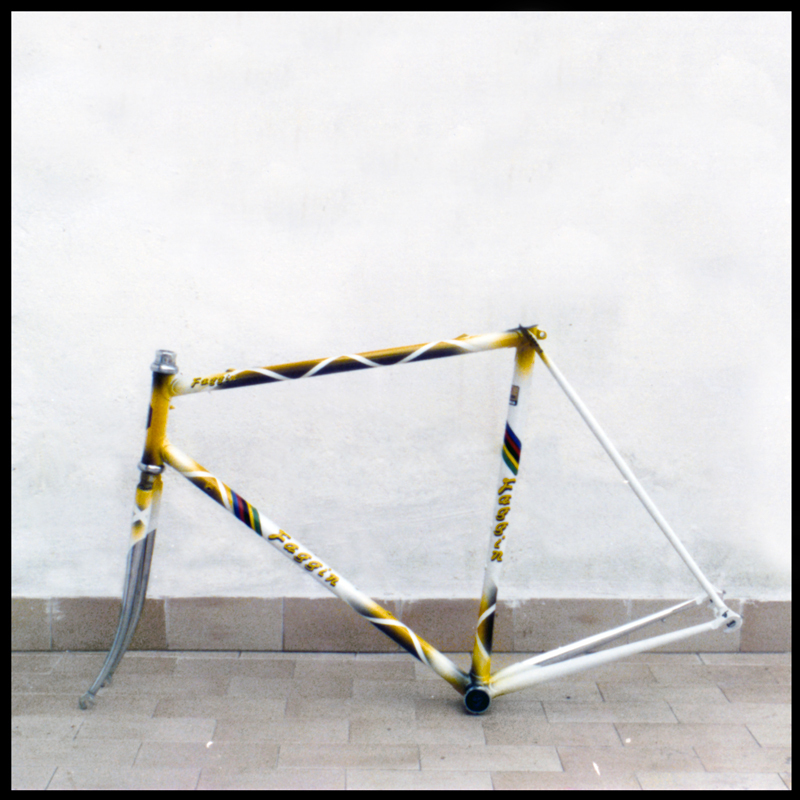 Check this 1985 livery on a Faggin road frame. Our painter at the time was a genious coming out with thousands of crazy experiments! Wrapping skills! Best wishes from Faggin kitchen table! 2015 is a very special year: it’s the firm’s 70th year of activity. 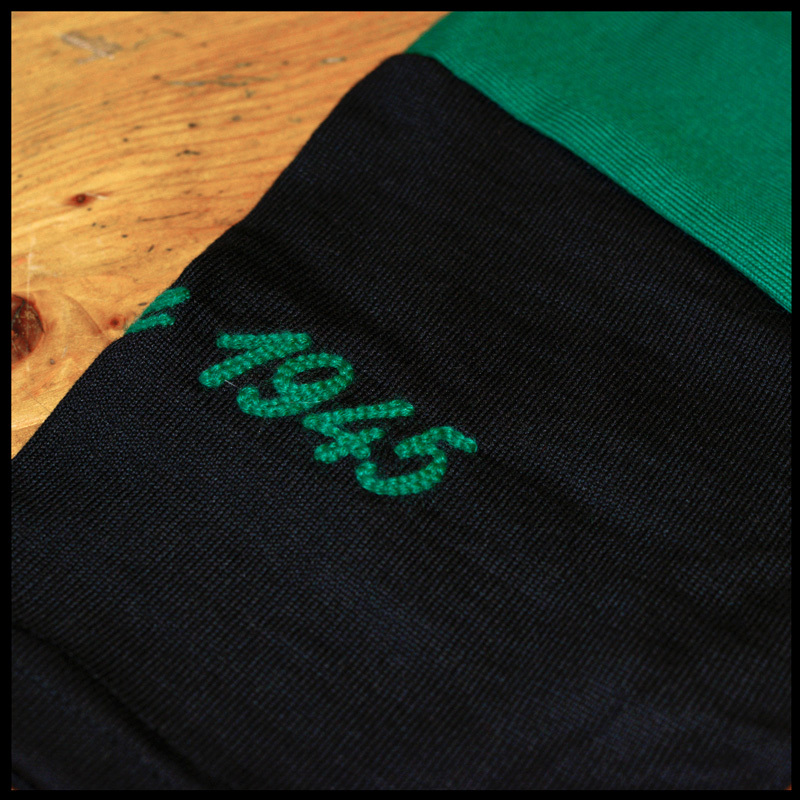 We are preparing a great 2015 full of surprises but in the meantime, check the details of our new replica jersey! This morning this is what we found in front of Faggin workshop! 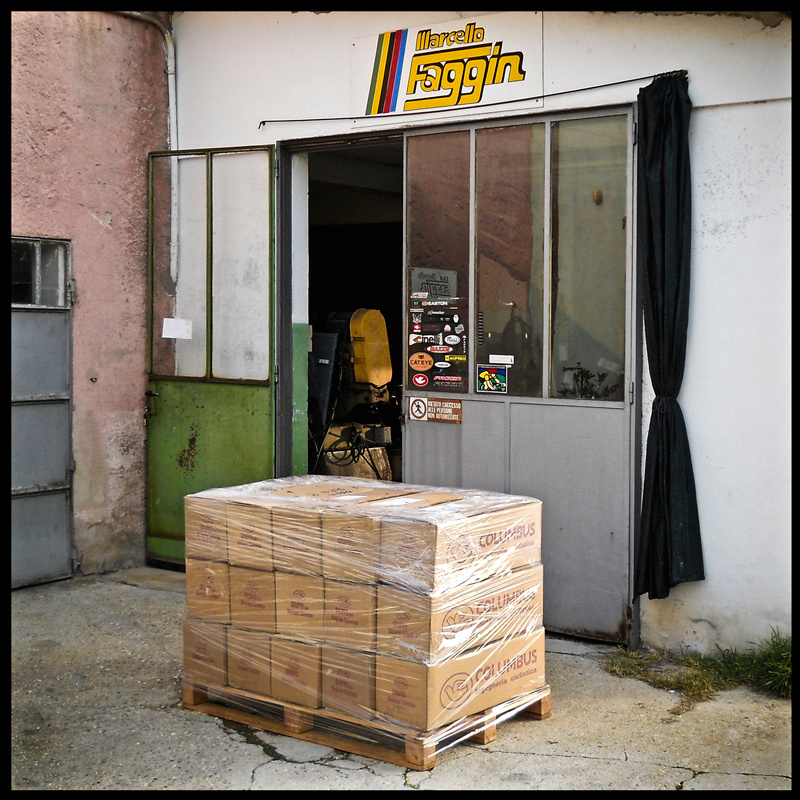 Apparently Santa stopped at our door and left some tubes for our framebuilder Massimo! To all of you, enjoy your Christmas! 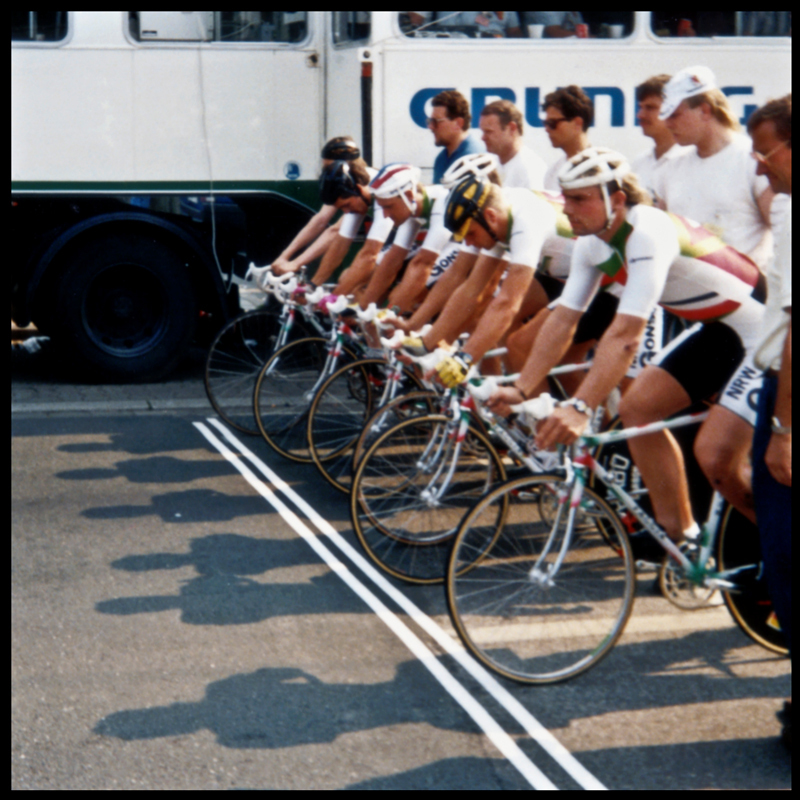 Back to the Faggin archive, we recently discovered this picture of a danish team ready to push, at a time trial competition. 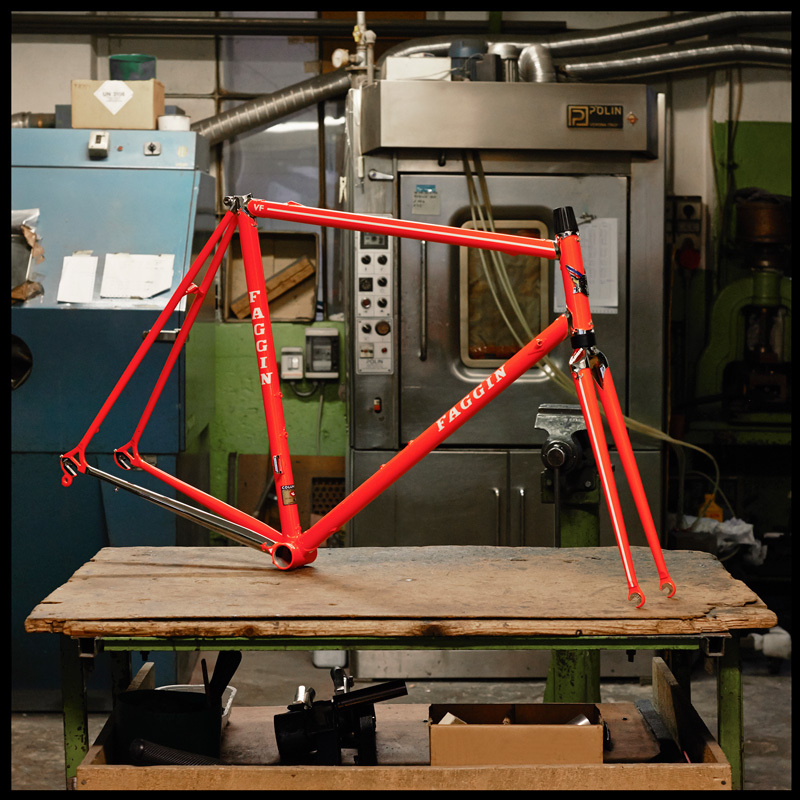 Note the italo paintjob on the frames! We did a gentle green frame for our friend Josip from Croatia! Columbus Bicycle Tubes Spirit HSS steel suited for aggressive riding, even if is super light. Let’s call it “Performance steel”! Lemon yellow on blue, consistent match. 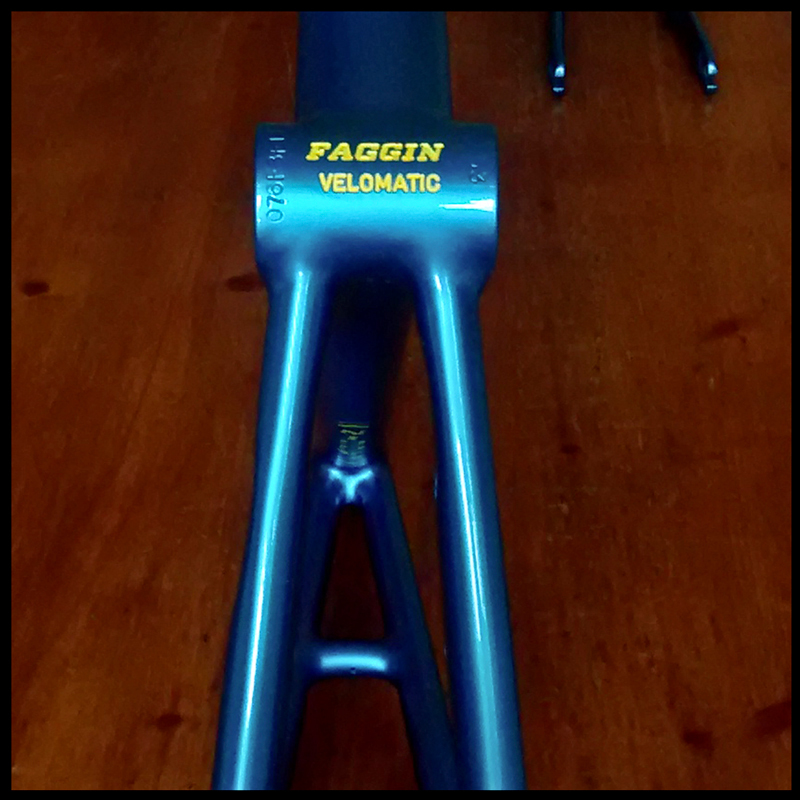 Another Velomatic on Faggin kitchen table, leaving to Germany soon.